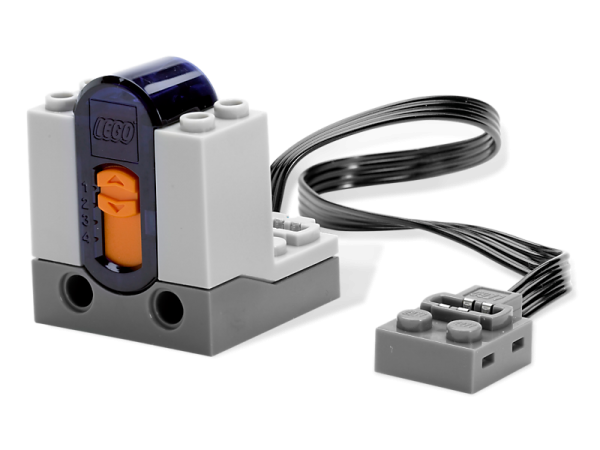 Build this LEGO Power Functions IR receiver into your LEGO models and add amazing movement and functionality with a click of the remote control (available separately, see item #8885 or 8879)! IR Receiver has 2 outputs that connect up to 2 different LEGO Power Functions. 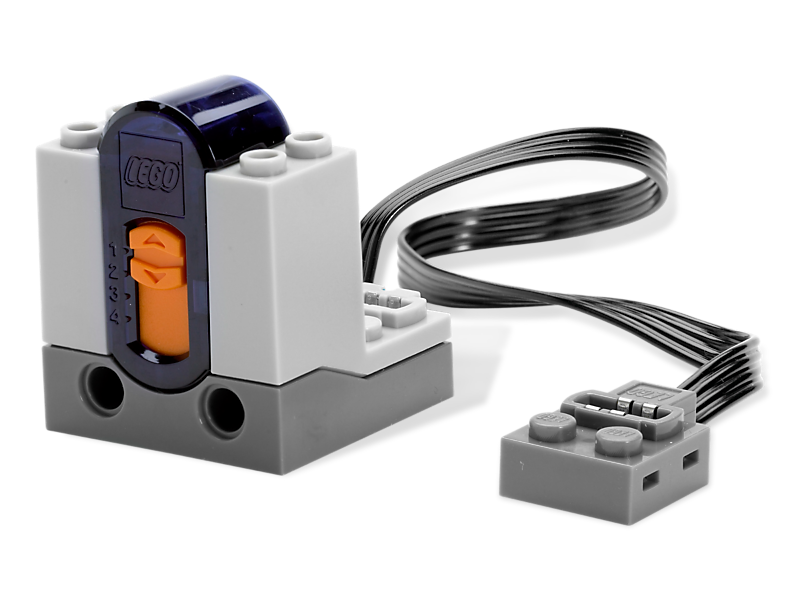 The LEGO Power Functions IR RC system operates on 4 different channels enabling you to control 4 different models at the same time. Use 8885 IR Remote Control or 8879 IR Speed Remote control to control functions on the IR Receiver! The reaching distance of the infra-red RC system is at least 10m. This item is Version 1. Version 2 is not available for individual sale.